The 5th London Chess Classic has been announced and reigning World Chess Champion Viswanathan has become the first, along with US No. 1 Hikaru Nakamura, to sign up for the event. Chess in Schools and Communities has announced the 5th London Chess Classic will be held at the Olympia Conference Centre in Kensington from Saturday 7th December to Sunday 15th December. 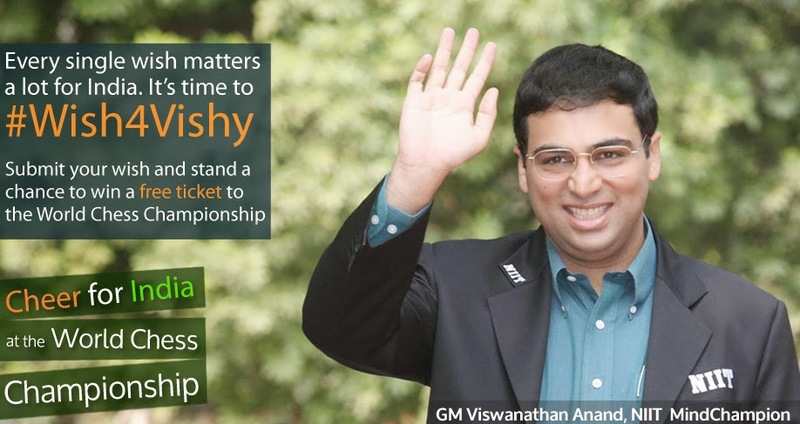 Due to a demanding elite-player schedule through 2013 – that includes the World Chess Championship match in Chennai, India between Vishy Anand and Magnus Carlsen ending on November 26th and the World Team Championship in Antalya, Turkey ending on 6th December – this year the London Classic will feature a world-class Rapid tournament (25 minutes + 10 seconds per move) that will start on Wednesday 11th December and finish on Sunday 15th December. This will feature a 16-player field split into four groups, with the top two from each group qualifying for the quarter final knockout stages. Scoring will be 3 points for a win, 1 for a draw, 0 for a loss (Sofia Rules will apply regarding draw offers). The total prize fund on offer will be €150,000 – the full breakdown being: 1st €50,000; 2nd €25,000; 3rd-4th €12,500; 5th-8th €6,250; 9th-16th €3,125. 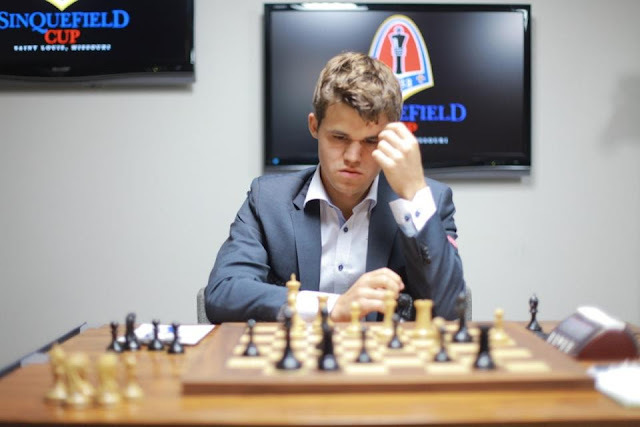 Meanwhile, before the World Chess Championship, Nakamura, Carlsen and Aronian are taking part in the Sinquefield Cup in St Louis – one of the strongest tournaments ever to be held in America. Over the next two weeks, the rest of the field will be announced as player contracts have been signed and approved. The schools events will be expanded and the festival, with weekenders, FIDE Open, simultaneous displays and lectures will all take place as usual – but look out for what could be a novelty twist to the FIDE Open! The smorgasbord of chess at the London Classic will also include Pro-Celebrity Chess, Blindfold Chess and Chess 960. World Chess Championship 2014 Candidates: Who Could be the Players? 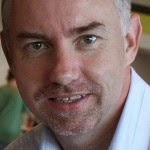 Destiny has thus decided: Once friends, now rivals, World No. 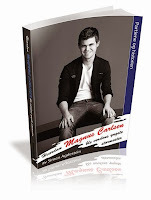 1 Magnus Carlsen will take on World Chess Champion Viswanathan Anand in Chennai this November. But, what about the rest of the chess elite? 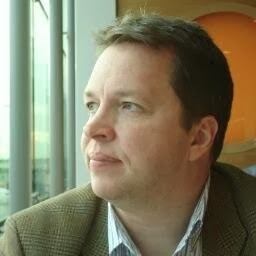 They will have to now focus on the eight-player World Championship Candidate matches of 2014. It's not that early to think about the Candidates 2014, is it? The loser of the Chennai World Championship 2013 match automatically gets a slot in the World Championship Candidate matches of 2014. Levon Aronian and Vladimir Kramnik are the other two who already have a slot because of their top ratings. The FIDE statue defines this as: The next two highest rated players who played in the Chess World Cup 2013 or the FIDE Grand Prix 2012–2013 (average FIDE rating on the 12 monthly lists from August 2012 to July 2013). Then, the organisers of the Candidates would get a wild card entry option. Since it is already rumoured that the Candidates 2014 could be in Russia, maybe Sergey Karjakin would get the organisers' wild card slot. 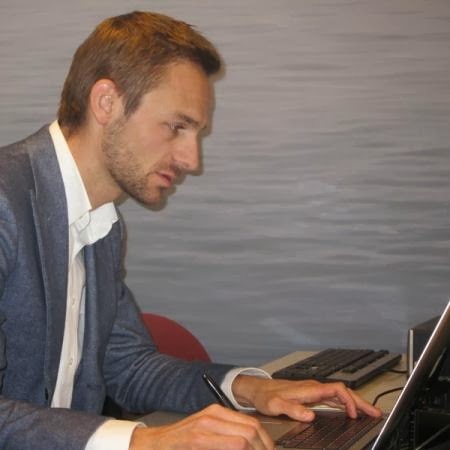 The World Chess Cup being held in Norway with a field of 128, in Tromso, Norway, from 10th August to 3rd September will offer the top two an entry into the World Championship 2014 Candidates as well. The FIDE World Chess Cup (World Cup) is an integral part of the World Championship Cycle 2012-2014. Also, the six-event Grand Prix will offer two more candidates. After the already-played fifth leg in Beijing, Veselin Topalov has won the Grand Prix and qualified to the Candidates. One more Grand Prix event is left to be played in Paris in September. This would give the other candidate from among Shakhriyar Mamedyarov, Fabiano Caruana, or Alexander Grischuk who all have a chance of qualifying if they pull off a clear win in Paris. After the Candidates 2014, we would know who would challenge the winner of the Anand - Carlsen match. But, that's a long way off. First, onwards ho to the Anand-Carlsen World Chess Championship 2013 at the seaside venue of Chennai. St Louis before Chennai: Carlsen to Check World Chess Championship Prep? 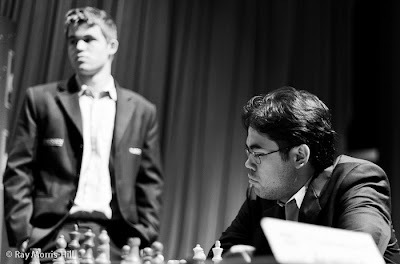 GM Magnus Carlsen looks on as GM Hikaru Nakamura contemplates his next move at the London Chess Classic in 2012. Image Courtesy Ray Morris-Hill: www.rmhphoto.eu. There is just one more chess outing lined up for the World No. 1 before he heads off to the World Championship venue of Chennai. It is St Louis. For the first time ever, World Championship challenger GM Magnus Carlsen will play a high-profile tournament in the United States. The World’s No. 1 ranked chess player on the planet will take on three other top-ten players in Saint Louis this September when he joins GMs Levon Aronian, Hikaru Nakamura and Gata Kamsky for the Sinquefield Cup, a four-player, double round robin scheduled to be held at the Chess Club and Scholastic Center of Saint Louis (CCSCSL) September 9-15. 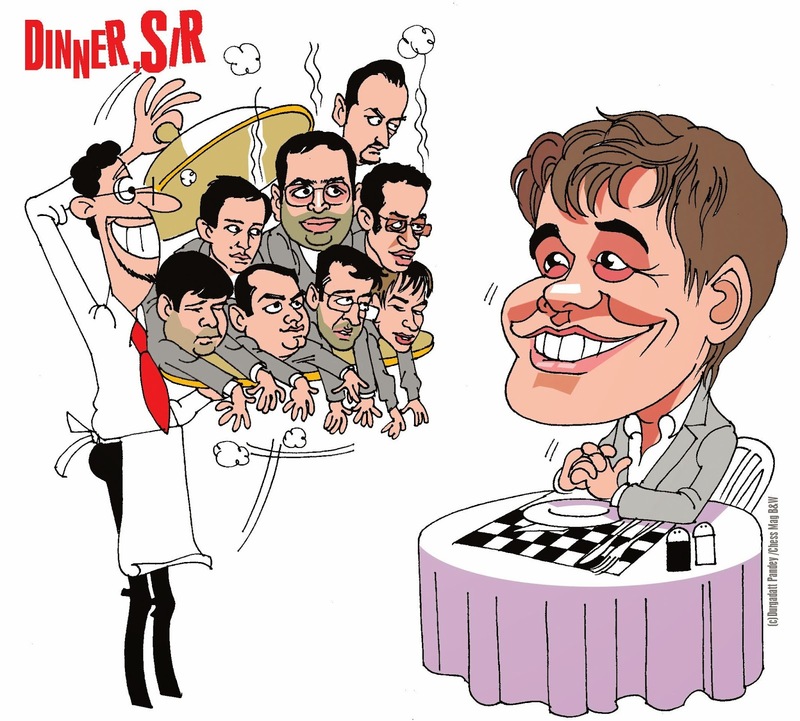 In November, Carlsen will challenge GM Viswanathan Anand of India for the World Chess Championship title. CCSCSL Executive Director Tony Rich said this event marks an important milestone for U.S. chess. 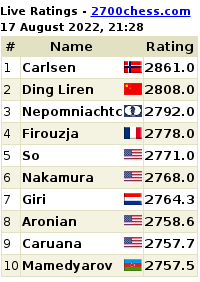 Carlsen and Aronian currently sit atop the world rankings at No. 1 and 2, respectively, while Nakamura and Kamsky hold the No. 1 and 2 spots in the U.S. The average FIDE rating for the field is over 2800, making it the strongest tournament in the history of the U.S. The opening ceremony will take place on September 8, and round 1 will begin at 1 p.m. CT on Monday, September 9. The Sinquefield Chess Cup, which will feature a prize fund of $170,000, is named after the founders of the CCSCSL, Jeanne and Rex Sinquefield. The Sinquefields were each honored by the U.S. 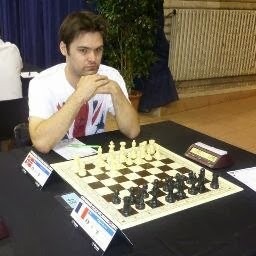 Chess Federation with a Gold Koltanowski award in 2012, with Rex also earning the distinction in 2009, 2010 and 2011. The award is given to the person or persons who have done the most to promote chess in the U.S. each year.